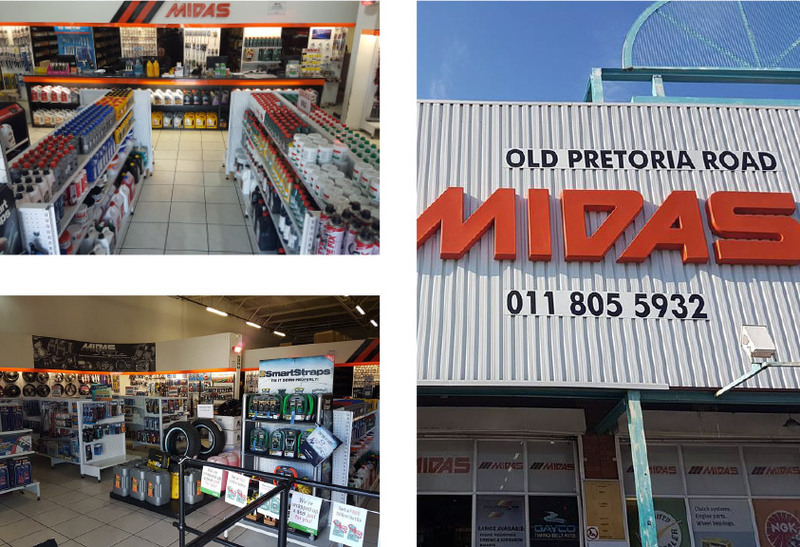 Midrand Midas Stocks the best parts and accessories from globally renowned brands to cater for every person. 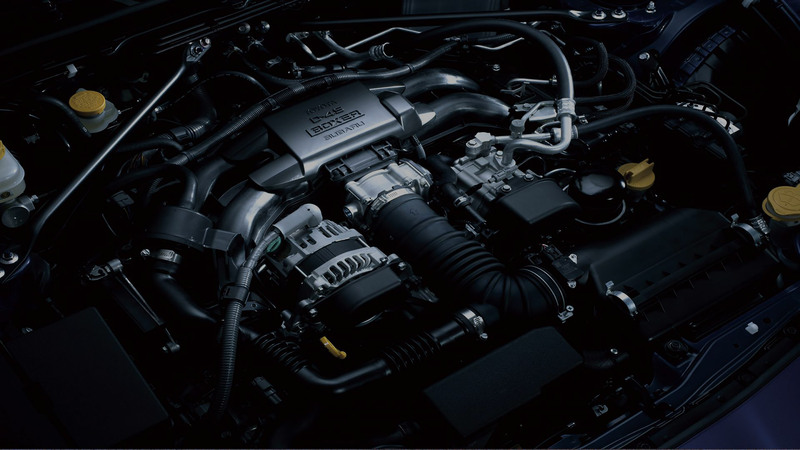 We’ve been in the automotive industry since 1972 .We can ensure you we will give you the best advice possible and help you find what you need. 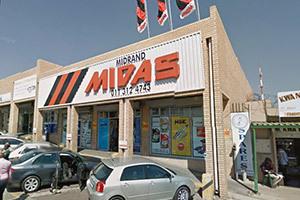 Welcome to Midrand Midas. 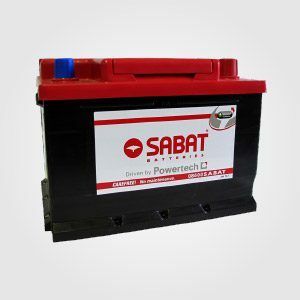 We are an automotive spares and accessories supplier to both walk in customers and workshops. 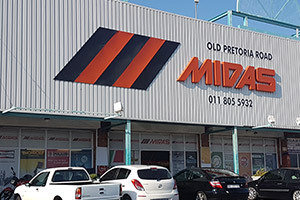 With over 45 years in the automotive spares industry, we have become well-known and trusted by customers looking for a quick-turnaround in ordering parts, and efficient, helpful service from our team. 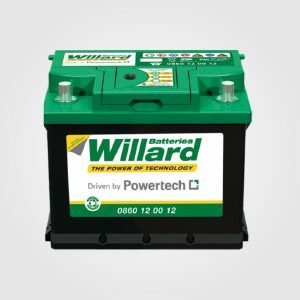 Our store is designed to fulfil the needs of any vehicle owner. We also offer free deliveries to all the workshops that we supply, saving you time and money and letting you focus on what you do best.